The introduction of furnished apartments has certainly given more options to the travelers as far as finding a reasonable but quality accommodation is concerned. Business travelers who have to stay at one place for few days have finally found an option that not only meets their comfort needs but also helps in saving operational expenses of the company. In older days, people opted for hotel rooms because these accommodations offered an ultimate comfort despite the expensive rates which were charged on a per-day basis. And this became a reason why traveling became quite a challenge particularly if you had a limited budget. 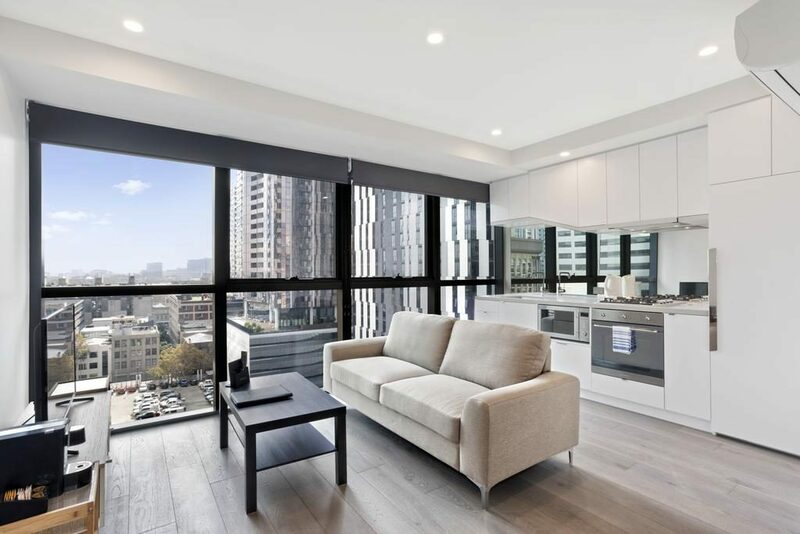 However, when accommodation concepts like Sydney serviced apartments started to rise in terms of popularity, planning for travel suddenly became a lot easier and a budget-friendly option. Furnished apartments are also known as serviced apartments which are specifically catered to both short and long-term stays and are available with all the amenities and facilities for daily use. These accommodations are also available with cleaning services and are similar to hotels in many ways except that they are cheaper because they don’t charge for accommodation on a daily basis and offers more privacy and space than hotels. It is also considered as a more practical option as you can get apartments with three-bedrooms so that you can also bring your family along on your business trips or you can also hold business meetings and conferences in your furnished apartments without renting a separate meeting or conference room. 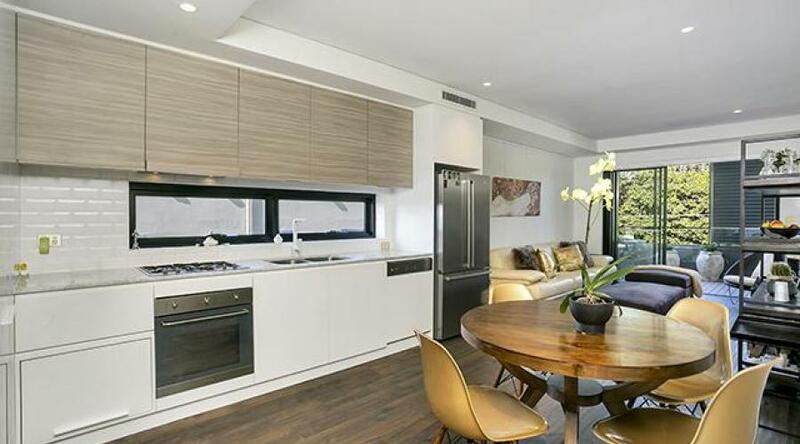 Since one of the biggest expense when traveling is eating out, Sydney CBD furnished apartments offers a fully equipped kitchen where you can cook your own meals and save a huge sum of money by eating outside. The fact that these accommodation are available as fully furnished is another reason why they have gained a lot of popularity, lately. In addition to furnished rooms, these accommodations also give a feeling of home away from home as it adds an amazing atmosphere instead of clinical and pristine surroundings like a hotel. 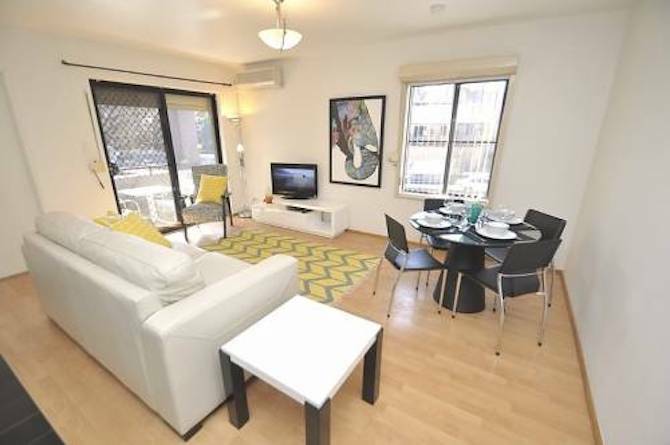 To know more about short-term furnished apartments, click here now.